$39.99 for standalone version, or $19.99 for digital upgrade. 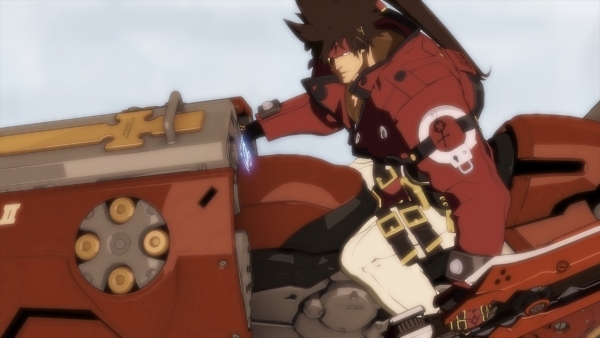 Guilty Gear Xrd: Rev 2 will launch for PlayStation 4 and PlayStation 3 in North America on May 26, publisher Aksys Games announced. The game will be available as a $39.99 standalone physical and digital release on PlayStation 4, and as a $19.99 digital upgrade for Guilty Gear Xrd: Revelator for PlayStation 4 and PlayStation 3. Upgrades, Lots of Upgrades – Two new characters, Baiken and Answer enter the battle! New stages, moves and motions are just the beginning of new content to explore! Legends of Rock – Expanded story and arcade modes shed new light on Jam, Kum, Raven, Dizzy, Answer and Baiken! Balance is the Key – A complete re-balancing of each fighter means that everything old is new again! Explore different fighting techniques with your favorite characters or start fresh with new brawlers! In Japan, Guilty Gear Xrd: Rev 2 is due out on May 25. A European release is currently slated for 2017.